This message is for Eden!! 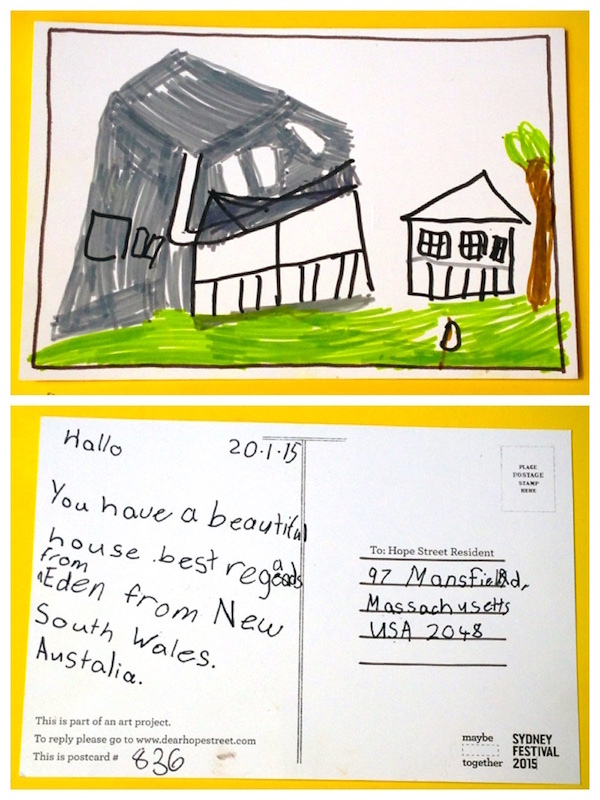 !thank you so much for the post card…..i was surprised to get it and wanted to tell you how wonderful your drawing is….good job! !May God bless you and give you all happiness in this world..keep up the good work! !